Those in search of water sports during the off-season can find everything at BOAT and FUN BERLIN. 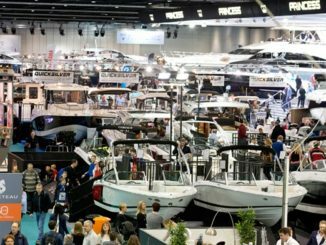 Germany’s leading boating exhibition is taking place this autumn from Thursday, 29 November to Sunday 2 December 2018. Inside the eight halls at BOAT and FUN BERLIN those who are already looking forward to next summer can explore a huge range of brands and models and also make sure of their boat for the upcoming water sports season. 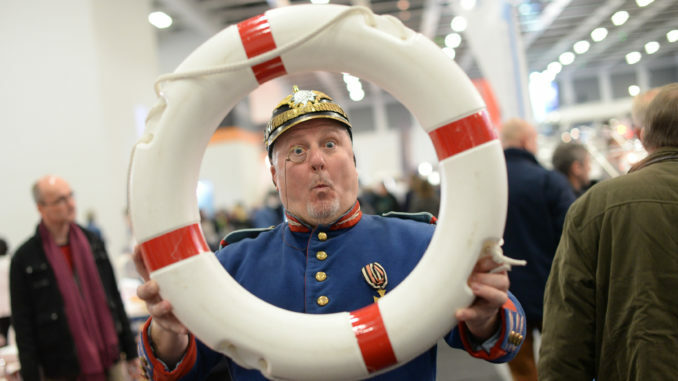 Visitors can also look forward to the Angler World and AngelBoot Berlin, the angling event of the year, which covers three halls. Those looking to combine water sports with land excursions during their summer holidays can also find caravan and car displays in two halls. All those keen on spending their leisure time on or near water can visit four shows for the price of a single ticket costing 11 euros. Regardless of whether visitors prefer the wind in their sails or the sound of a motorboat, there is something for everyone’s taste at BOAT & FUN BERLIN. 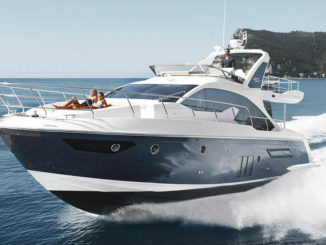 In the Motorboat and Motor Yacht sections participation is higher than ever before. 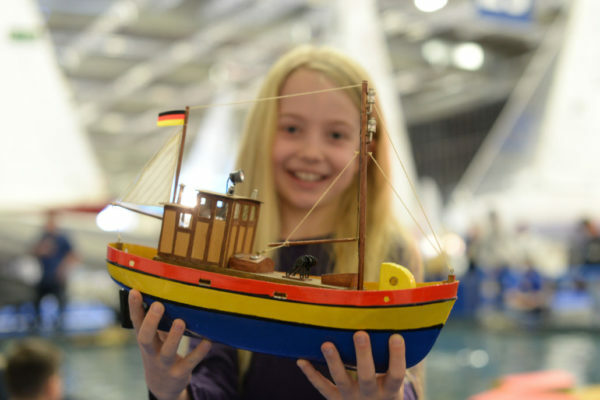 Visitors can find boats for every purpose in eight halls, including numerous craft being shown for the first time on the European and world stage. Luxurious yachts from Italian boatbuilders Cranchi and the German Hanse Group subsidiary Fjord are on display for the first time. Leading manufacturers including Bavaria, Beneteau, Delphia, Galeon, Jeanneau, Marex and Sealine are represented, as are the US brands Bayliner, Four Winns, SeaRay and Stingray. For those water sports fans for whom wind power means everything, the Sailing Hall is the place to head at BOAT and FUN BERLIN. An impressive wooden jetty where visitors can find boats as if in a harbour provides an overview of design and equipment ranges, including from Beneteau, Bente, First27, Fricke & Dannhus, Haber Yachts, Karu Boats, Maxus, Moira, Pointer Yacht and Sarch. 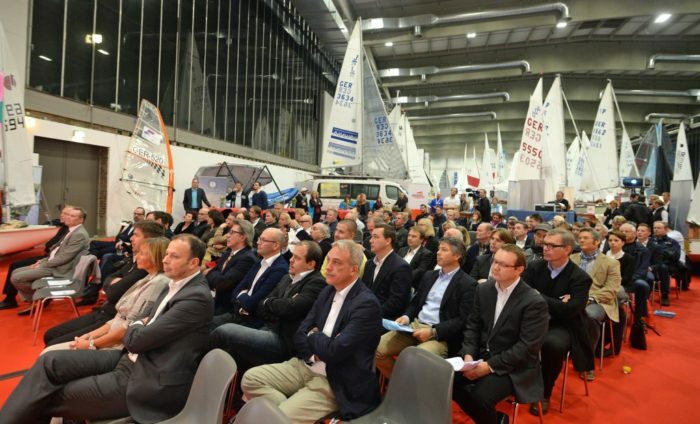 Other sailing boats are on show on the stands of Bavaria and Jeanneau in Hall 3. As well as motorboats and sailing boats, BOAT and FUN BERLIN is also exhibiting houseboats, charter boats, electric boats, second-hand boats and classic boats. Augmenting the show is an entire hall devoted to equipment and accessories. Fun water sports including diving and stand up paddleboarding are also represented. 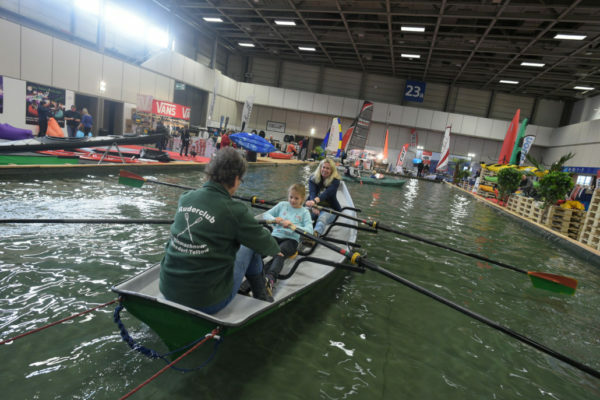 And for nature-loving visitors there are also 150 canoes and kayaks from Point65, EXO, Melker, Skim, Riber, Feel Free and Gumotex on show at BOAT and FUN BERLIN. The show will also host the BOB’s awards ceremony, the prize-giving ceremony for the best new boats in the categories Beginners, Family, Fishing, Fun and Travel. The Best of Boats is one of the most important awards in the boat business. The Best of Boats Award was launched in 2014 by boat journalists from many countries and different editorial offices which had and have two things in common: Their very large experience as boat testers and their particular interest in the practical needs of boaters. This year is the fourth time that visitors can admire automotive innovations at Autotage Berlin, for example the eGolf and Nissan LEAF, two outstanding examples of electric transport. At Autotage those who would like to see the object of their desire outside the display halls have the unique opportunity to test drive cars from a selection of 80 vehicles on the Berlin motorway (Avus). As in previous years AUTOTAGE BERLIN is taking place parallel with BOAT and FUN BERLIN. A special four-wheeled highlight awaits boat owners this year, namely the new VW Touareg equipped with ‘Trailer Assist’, which makes parking with a boat child’s play. The Caravan section is new at this year’s event. What used to be the exclusive passion of year-round campers has become a popular holiday trend in recent years. Whether couples or the entire family, this is where visitors can find the right exhibit for every adventure.